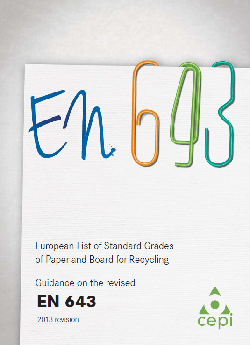 to facilitate the implementation of the updated EN643. The guidance document is already also available in French and Portuguese. CEPI also published a webinar on the new EN643. All information is accessible on the CEPI website.